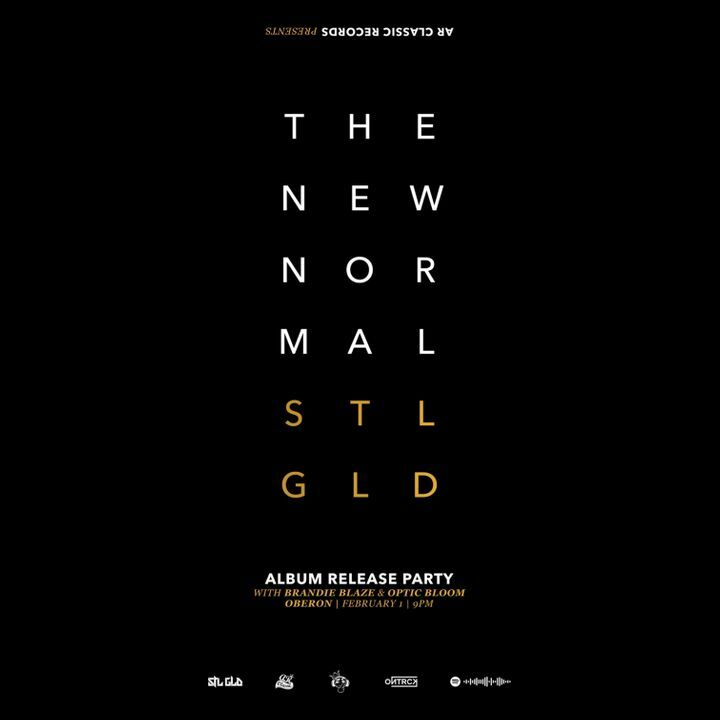 One of New England's most exciting up and coming acts, Moe Pope and The Arcitype are STL GLD. We're releasing a new album! And we want to celebrate it.